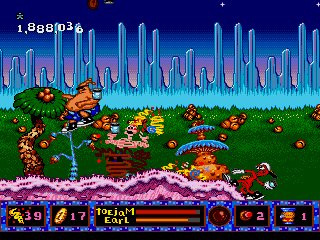 During ToeJam and Earl's trip back home, a number of Earthlings hitchhiked on their spaceship and are now infesting planet Funkotron. 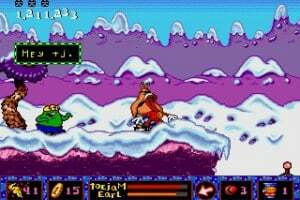 ToeJam and Earl must track down the Earthlings in order to capture them in large jars and ship them back to Earth in spaceships. 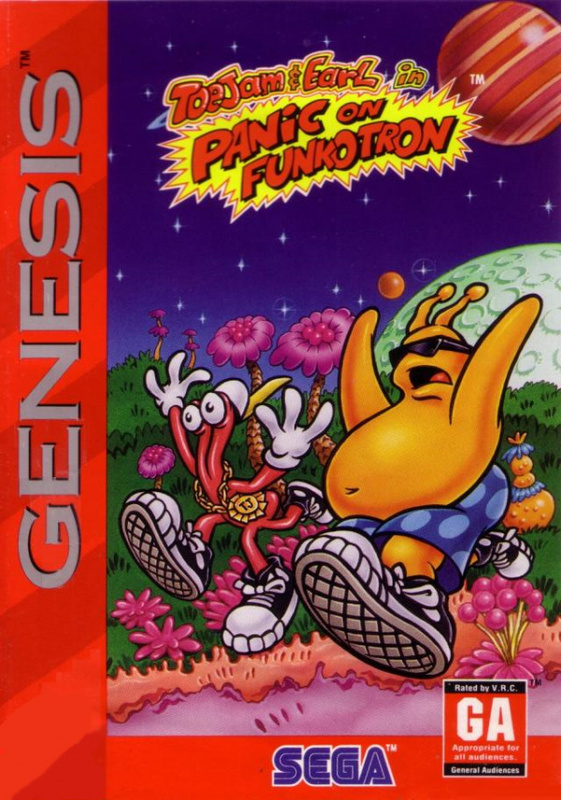 It is also their funky mission to find 10 beloved objects belonging to Lamont the "Funkapotamus," the source of all funk in the universe, so they can persuade him to return to his favorite funk-filled planet. 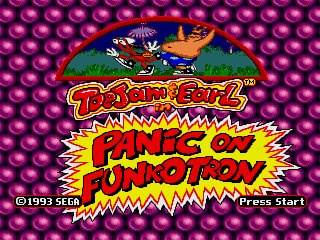 ToeJam and Earl must use their "funk powers," such as Funk Move and Funk Scan, to assist in evading and capturing the Earthlings. The first one is a canny chill out game, but is this one faster paced? Because I just couldn't get hooked on the first one because it was to slow for my liking. Oh man....this game was far better than the first. frustrating at times, yes, but great on the whole. Can't wait to two-player this game up with my friends. DEMON, this one is definitely more fast paced. 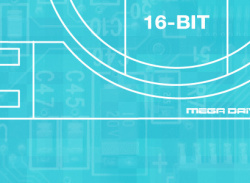 It's essentially a standard platformer. Great graphics on this one, but it's a fairly generic platformer gameplay wise. I don't get why people are calling it generic because of the platforming format? 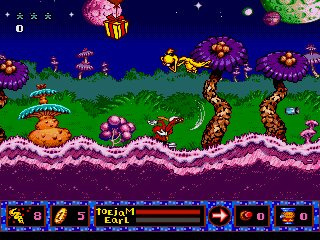 The game is full of original and fun game mechanics, the graphics are much better, and I think this is one of the first games that could be defined partly as a "rhythm" game. 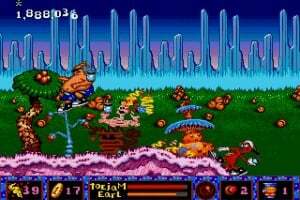 I would've preferred a zombies ate my neighbours styled system for collecting humans though, to remedy the backtracking. You cant beat the original! This one was nowhee near as good! It also had better music. Wow, it's just a great improvement over the original game! This was the second game I played on my Mega Drive, and I still love it. 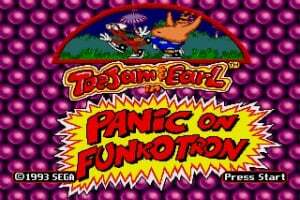 I've never played the first, but Panic on Funkatron is just so cool. I'd definitely give it 5 stars (maybe 4 without nostalgia). Oh, it's been so long. Just watching that video brought all of the memories flowing back. It's a shame I'm getting error-coded everytime i try to buy Wii points. 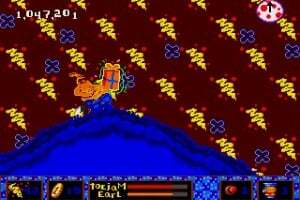 I'd be playing this right now. Great music to go with the funky theme. 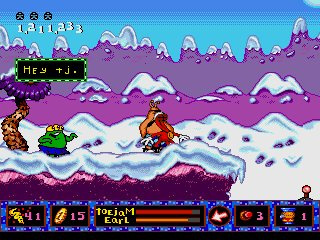 Loved the RPG like elements such as talking to people and stuff, i thought that made it stand out from other platformers. It might have been generic gameplay-wise but the above mentioned points far than make up for it for me. Or maybe I just need to rub the nostalgia dust out of my eyes. 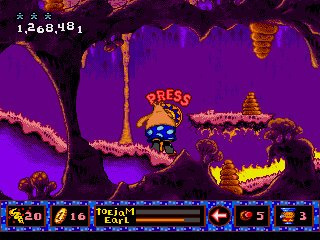 One of the most enjoyable, most original, and funkiest platformers I have ever played. I am extremely satisfied. Give it up. You have no reason to keep promoting Luigi's Mansion. It's terrible and you know it. I would have more fun catching sheet ghosts in the attic with a vacuum cleaner. "For solo players this is probably best avoided." Great. That's me just wasted 800 points. Don't drink whilst using Wii Shopping Channel kids. A decent enough game, but it's not really ToeJam & Earl, just a platformer with ToeJam & Earl in it. 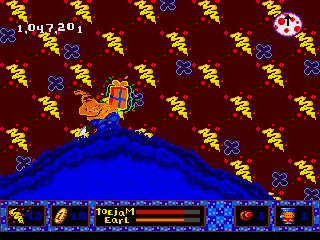 This game was weird, though. 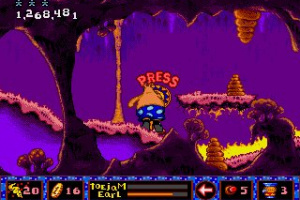 I found the original Toe Jam & Earl boring, so this platformer direction was a nice surprise for me personally. This deserves MUCH better then a 5. Looks boring shaking trees the whole time!